Add some style to your fire place with our stunning Copper Finish Square Log Holder With Companion Set. 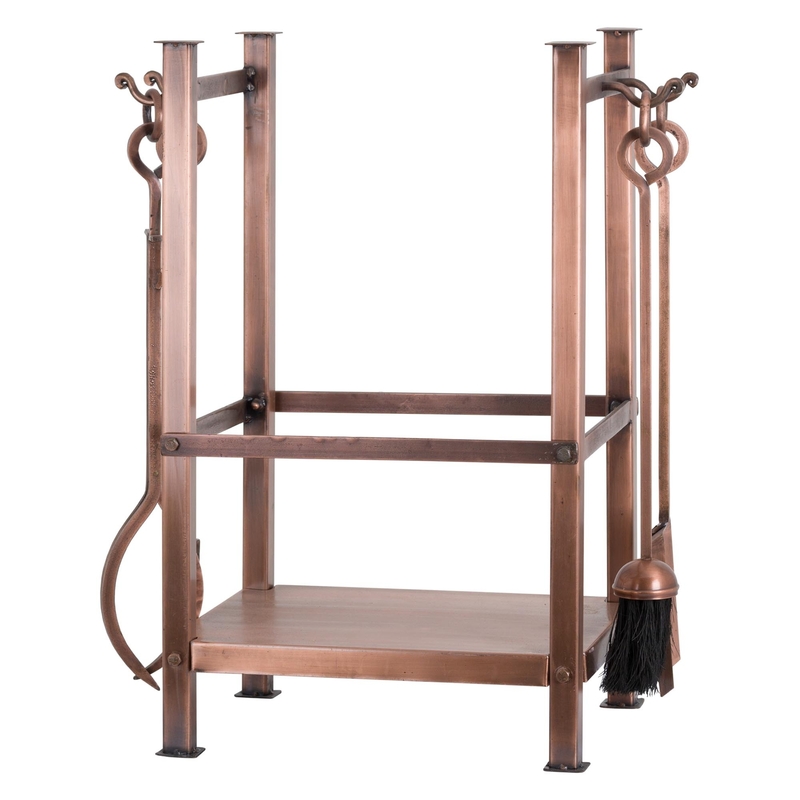 Made from metal and coming in a beautiful copper colour this piece is not only practical but also elegant and stylish. Featuring a log holder and all the tools you need to keep your fire going and clean it up after. Be ready to impress with this unique and traditional set.